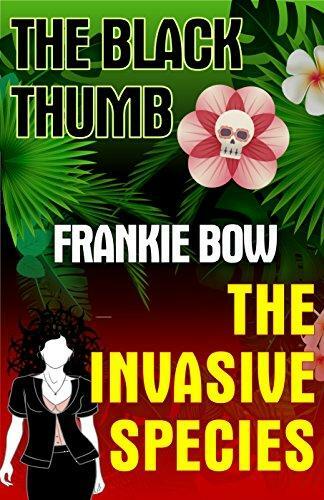 The Black Thumb: When a violent death disrupts the monthly meeting of the Pua Kala Garden society, Professor Molly Barda has no intention of playing amateur detective. But Molly's not just a witness-the victim is Molly's house guest and grad-school frenemy. And Molly quickly finds to her dismay that her interest in the murder is more than just...academic. The Invasive Species: Professor Molly Barda is thrilled to be included in a grant to investigate attitudes toward biotechnology. But she immediately finds herself embroiled in the deadly fight between big biotech and anti-GMO activists. When Molly and her best friend Emma Nakamura stumble onto the scene of a brutal murder, they realize that everyone has something to hide--and there are some questions you don't ask. 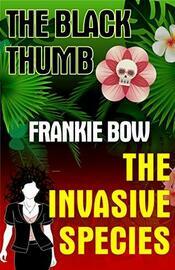 In addition to the Professor Molly Mysteries, Frankie writes the Mary-Alice Files, ranked #1 in Kindle Worlds Humor and Satire.